You are here: Home / General / Review & Activity Sheets! A Must See! 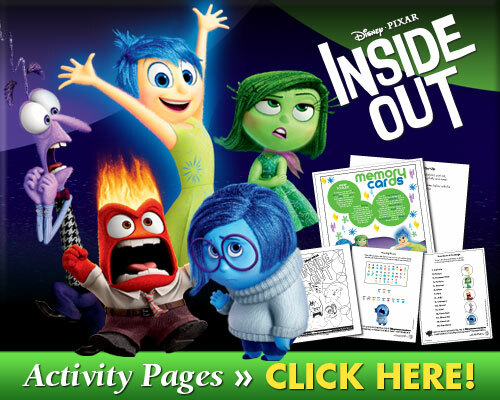 Disney-Pixar’s Inside Out Available Now! Review & Activity Sheets! A Must See! 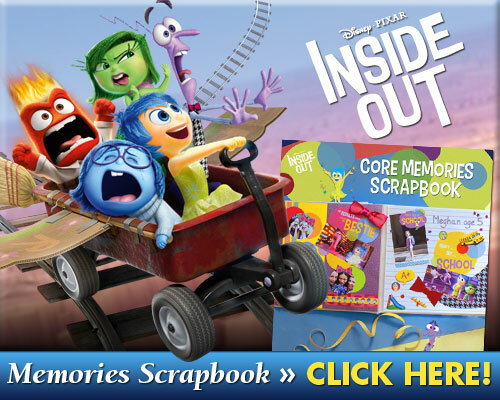 Disney-Pixar’s Inside Out Available Now! Inside Out is now available Blu-Ray+DVD and Digital HD and its absolutely a title you need to pick up. It had our family laughing and enjoying every minute of it. The different emotions were hilarious and how they intereacted with eachother was a ton of fun. I love how they showed team work and problem solving which is a great example for your little ones. So many great moments in this exciting feature it will make a fabulous stocking stuffer this holiday season. Print out these fun activity pages for your little ones! My son loves this movie. I haven’t seen it yet but he raves about it! I loved Inside Out – I cannot wait to get the DVD!! I think we have watched this movie three times now since we got it at home!